Share this product and receive a $0.95 sharing discount. 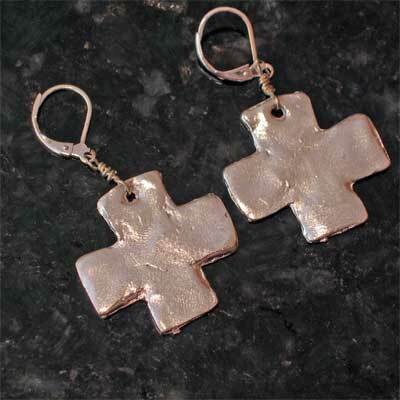 Handcast Sterling Silver Cross Earrings. The actual cross measures 1" x 1". 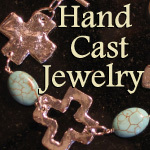 The Artist's thumbprint has been cast into the silver crosses as a part of the design. Very unique!